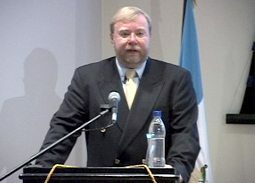 Mart Laar is the former prime minister of Estonia where he instituted the flat rate personal income tax reforms that elevated that country’s economy to impressive levels. Laar studied history at Tartu University before going on to earn a master’s in philosophy and a doctorate degree. 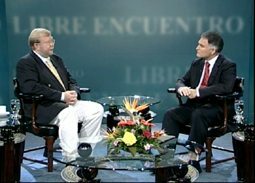 He has received several recognitions, including the European Bull 2000, the Adam Smith Award 2002, the Polar Award 2003, and the Cato Institute’s 2006 Milton Friedman Prize for Advancing Liberty.